a new fixed income asset class, offering short-term liquidity with investments of 30 -120 days. risk-adjusted, uncorrelated returns on your cash. your portfolio by investing across a range of invoices and industries. Australian businesses to help fuel their growth. 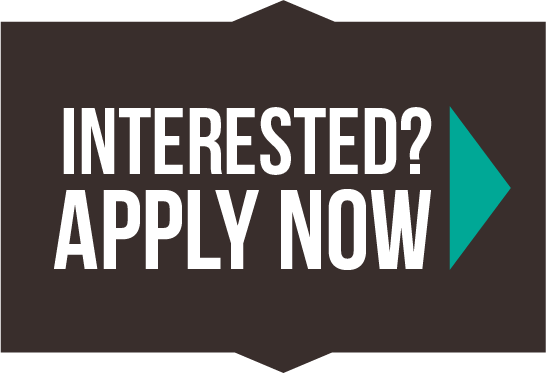 We offer two options to suit your investment strategy. Build your own portfolio. Select how much and which invoices to fund. Buy fractions or the whole invoice. Minimum investment $10,000. Let us manage your investment. Funds are automatically deployed across all invoices in the marketplace. Quarterly redemptions and distributions. Target net returns of 7-9%. Minimum investment $50,000. You have net assets of at least AUD$2.5m; OR you have gross income for each of the last two financial years of at least AUD$250,000. You are a financial services licensee; OR you have or control gross assets of at least A$10million. You are a hedge fund, superannuation fund, bank or financial institution. Investors are secured parties with interest registered on the PPSR. We perform thorough due diligence, checks and on-going monitoring. Debtor payments are made directly into Timelio managed bank accounts. 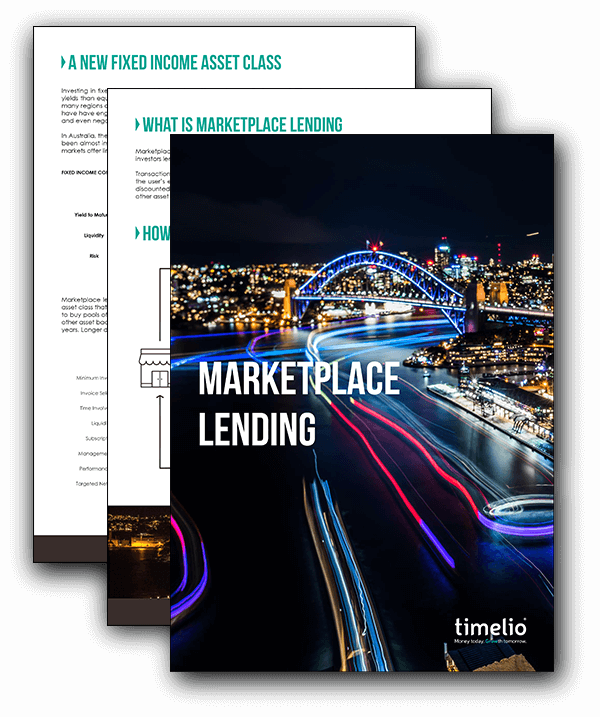 Download our guide to marketplace lending. We also work with financial institutions and fund managers to finance the early payment for corporate supply chains. Invest into Australia’s most reputable companies and diversify your investment portfolio with a short term, low credit risk investment product. Terrific team. Have been involved for past 18 months and invested via both the TCF and via cash investments, the latter allows control and diversification of portfolio. Excellent returns from both, around 7.5 and 10%, respectively. Always respond to questions in timely and courteous manner. Could not been happier with the team. The Timelio investment platform is fantastic. It’s very easy to use, the information flow is comprehensive and the team behind it are extremely proactive. I’d not hesitate in recommending Timelio to investors and borrowers alike. 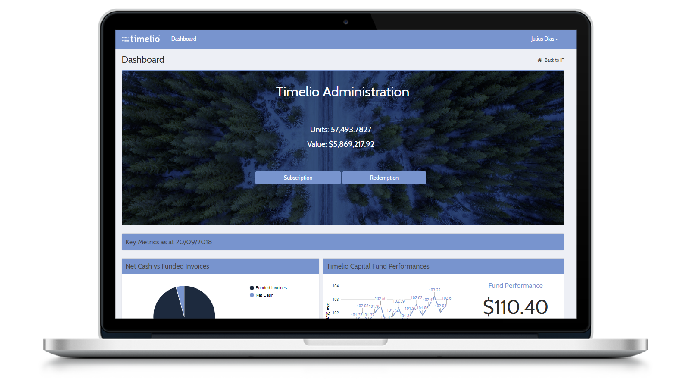 Timelio’s ability to match investors looking for higher yield, with companies looking for additional short term liquidity, all through a highly transparent interface, makes their offering something special. I believe they are destined to carve a path in the finance space for investors and corporates alike. The platform is simple to use and the team are very helpful whenever I have queries. 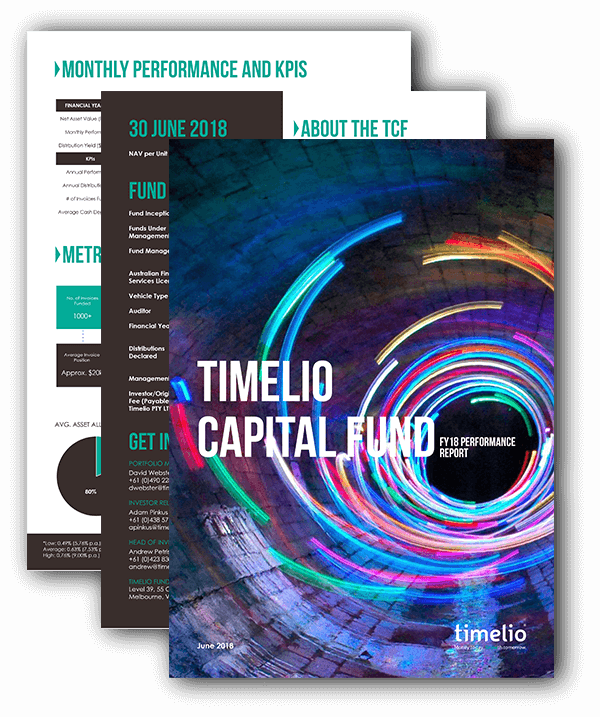 I have been an investor with Timelio for nearly 3 years and as a New Zealand resident, I get diversification in my portfolio from investing into Australian businesses. I’ve been an investor on the Timelio portal for over 12 months. I have been extremely impressed with the platform, level of detail provided, origination and diversity of invoices available and the customer service!